Visual Dynamix is an independent, one-stop distributor of professional expertise, products and services to biomedical, educational and industrial markets. 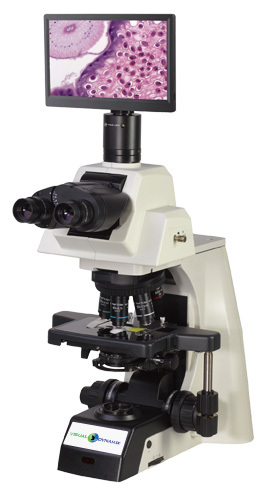 We specialize in supply, integration and networking of leading microscopy and digital imaging products. With over 25 years experience, we complement these services with pre-sales consultation, custom designs tailored to your specific application and first-rate technical support. We are independent in the fact that we distribute and support all facets of products without bias or pressure from manufacturers. This allows us to customize your system to meet your needs--not a manufacturer's requirements. Our experienced staff can help you every type of system--from a standalone bench microscope to a fully motorized Live Cell Confocal Microscope--and every configuration between.